Situated in Istanbul’s Old City, Sultanahmet, this design hotel offers luxurious rooms with free Wi-Fi and a flat-screen TV. Its terrace restaurant features panoramic views of the Bosporus. 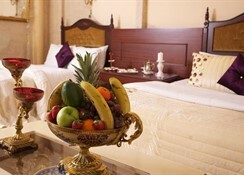 The air-conditioned rooms at Hotel Ipek Palas are richly decorated with traditional features. 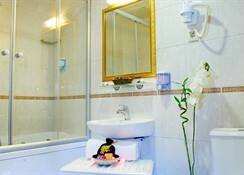 All rooms have a minibar, satellite TV, and an en suite bathroom. Some rooms have a seating area with a sofa. 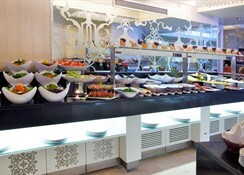 Every morning, guests can enjoy a buffet breakfast in Payitaht Restaurant, including homemade jams, pastries, and shortbread. 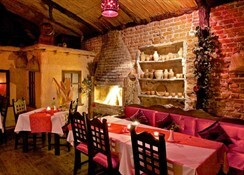 The Padisah Restaurant serves Turkish cuisine, including fresh seafood dishes. Room service is available as well. Ipek Palas Hotel’s 24-hour reception can help arrange tours to Istanbul’s main attractions. 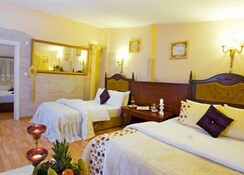 The hotel also offers laundry facilities, car rental, and currency exchange. 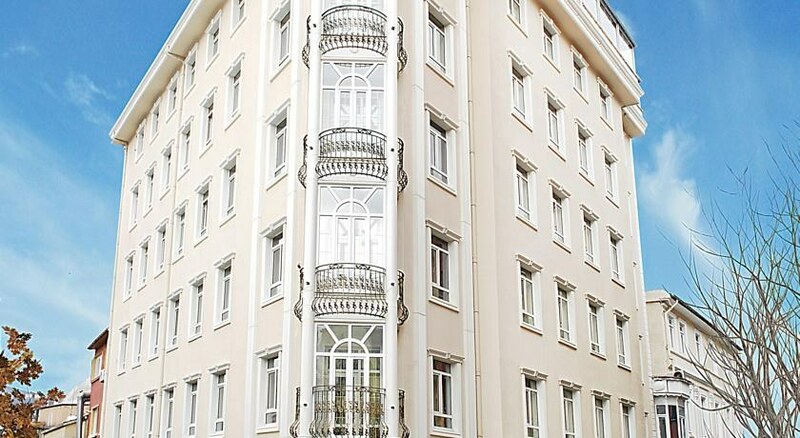 Hotel Ipek Palas is a 10-minute walk from Hagia Sophia and Topkapi Palace. The Sirkeci Train Station is just 150 metres from the hotel, and the Grand Bazaar is 1.2 km away.